Saturday night some wonderful friends came over for dinner and they brought a delicious, flavorful and so fresh salad. I loved it, and the ingredient combinations so much I had to recreate and share with all of you! A great addition to enjoying a meal with others are the new ideas you can soak up from their culinary creativity and taste. I’m always up for people contributing. 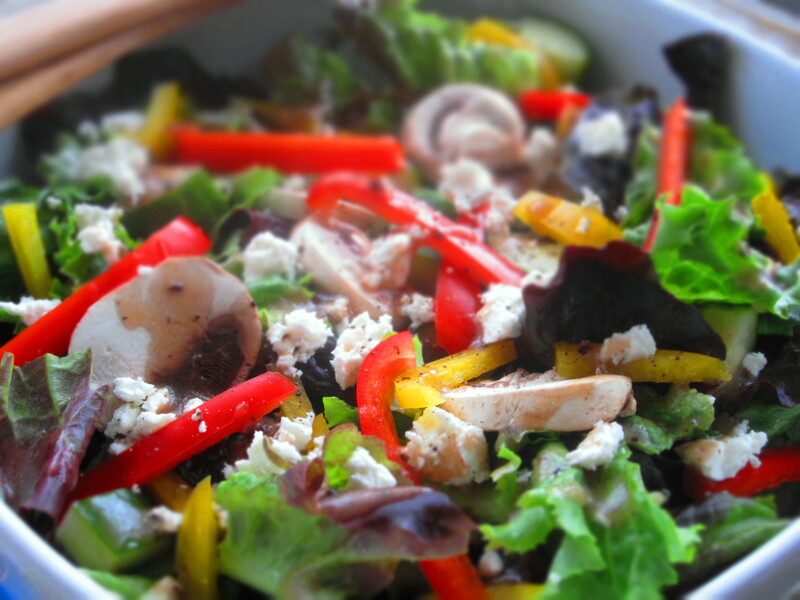 We had a great time fellowshipping over some Apricot-Thyme Chicken (recipe coming soon) and this beautiful new salad I’ve added to my repertoire. The mushrooms and goat cheese won me over. This one has crunch, creaminess and is so refreshing. Feel free to toss in any seasonal, or farmer’s market vegetables you pick up. 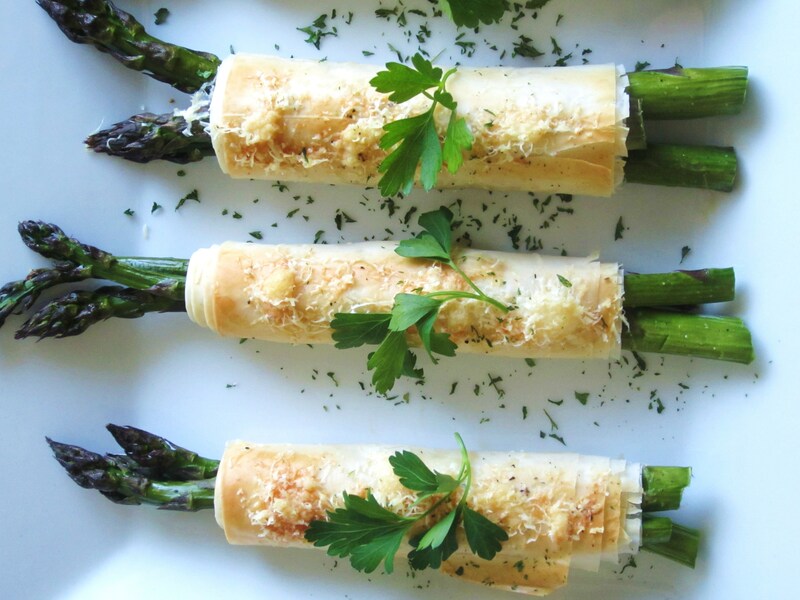 Serve as a side at a barbecue, dinner or Mother’s Day lunch. Transform into a main course by topping with grilled chicken breasts or shrimp. It’s simple, elegant and will go wonderfully alongside about any featured dish you put on the table. Enjoy and thank you to our friends Jake and Jenny! *Gluten-free option: Use a gluten free variety if choosing a bottled dressing. In a large bowl tear washed and dried lettuces into bite-size pieces (or use 5 oz package mixed baby greens or spinach). 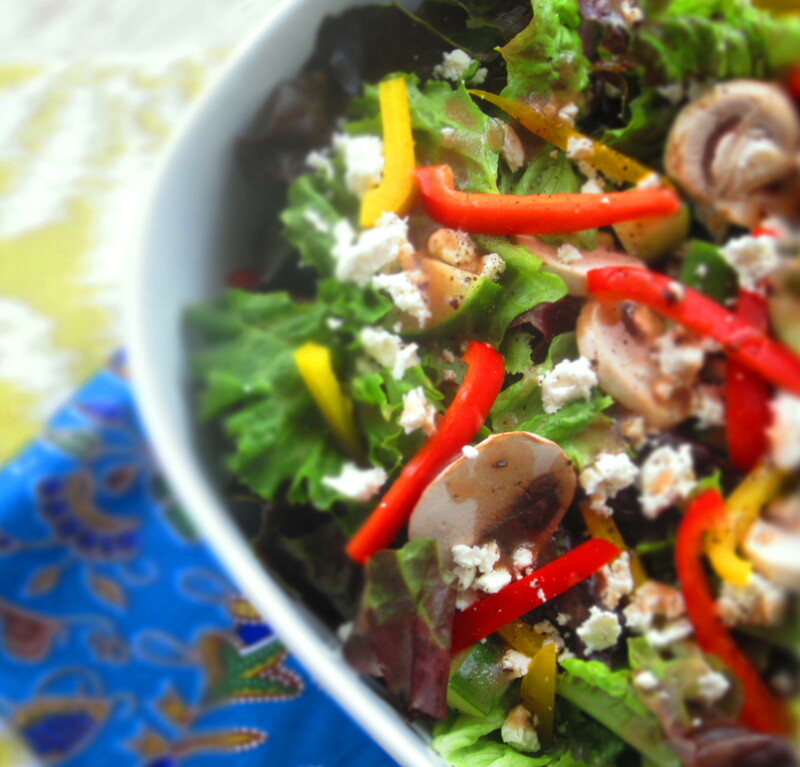 Top with mushrooms, cucumber, peppers, crumbled cheese, sea salt and pepper if desired. 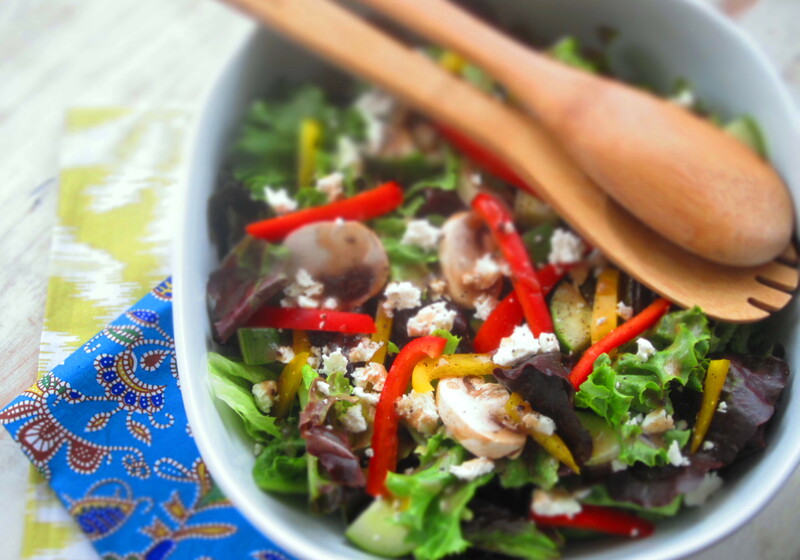 Drizzle with a good bottled light balsamic dressing or whisk together some extra virgin olive oil, honey, fresh lemon juice, salt and pepper. Add dressing calories accordingly. 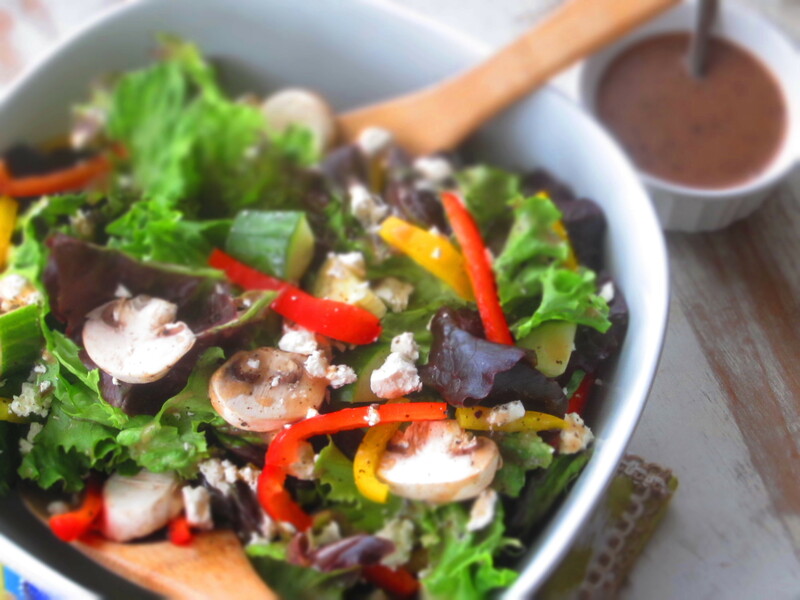 A good light bottled dressing should be under 100 calories per serving. I like light Newman’s Own, Amy’s or Annie’s brands (last 2 have gluten free varieties). VARIATIONS: Add fresh herbs like parsley or basil, fresh lemon zest, any favorite vegetable (cherry tomatoes, green onion, shredded carrot, broccoli) or multigrain croutons. Top with sliced grilled chicken breasts or shrimp to make a main meal. These little cakes are packed with fresh zucchini, parmesan cheese and herbs. A crunchy coating of cornmeal on the outside makes them the perfect bite. 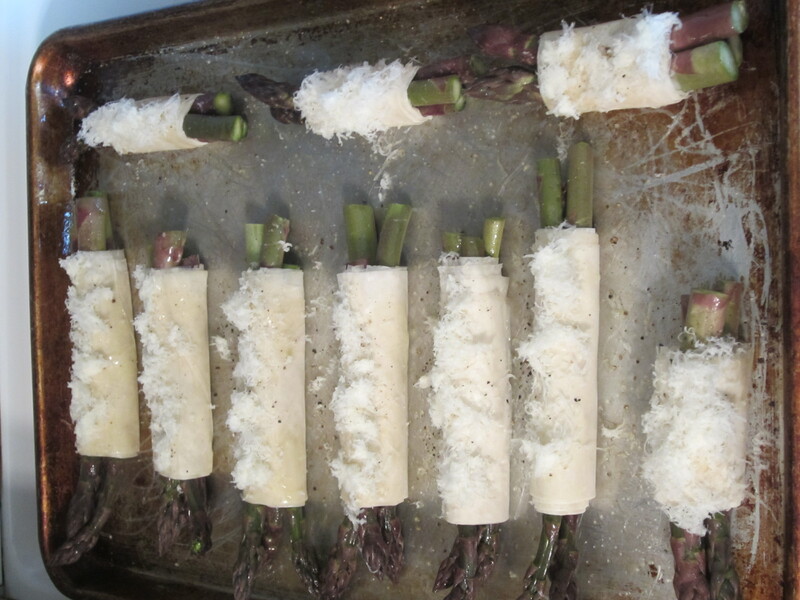 Great appetizer or side to make as the weather continue to warm up and produce is abundant. 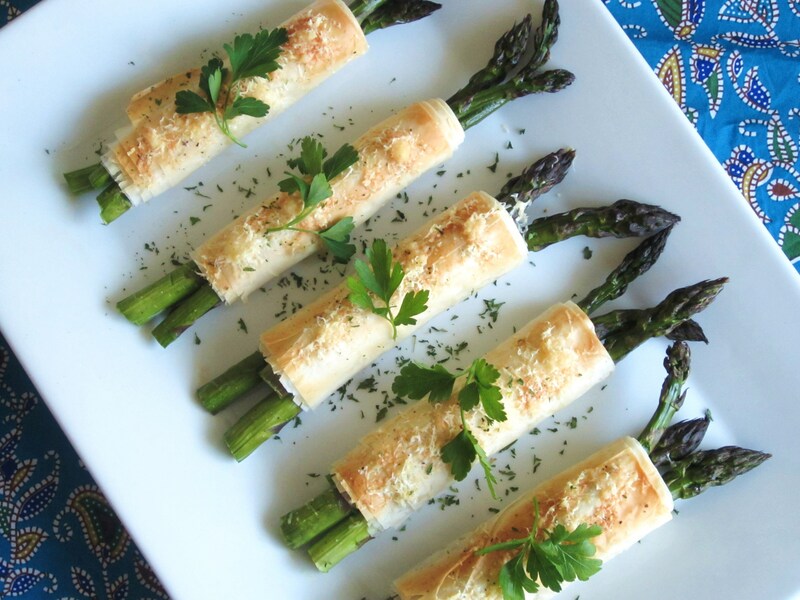 Wonderful served at a barbecue, shower or dinner party. No one will expect, or bring, these savory “fried up” cakes. 1. 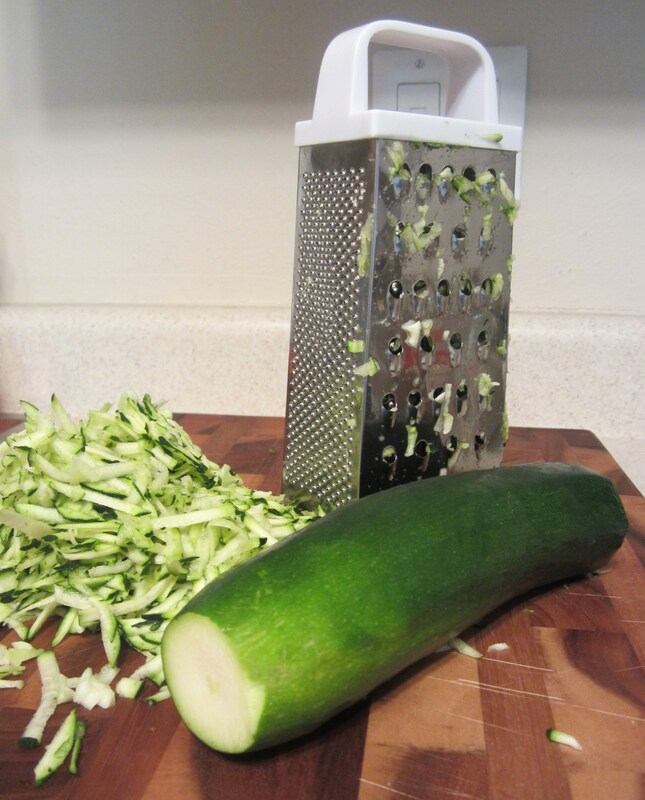 Shred both zucchini and place in a towel. Fold up and squeeze as much moisture out as possible. Mix dried out zucchini in a large bowl with lemon juice, bread crumbs, egg white, parmesan cheese, salt, pepper, garlic powder, sour cream, mayo, parsley and basil, until incorporated. 2. Form zucchini mixture (will be wet) into 16 small patties, about 2 Tbsp each. 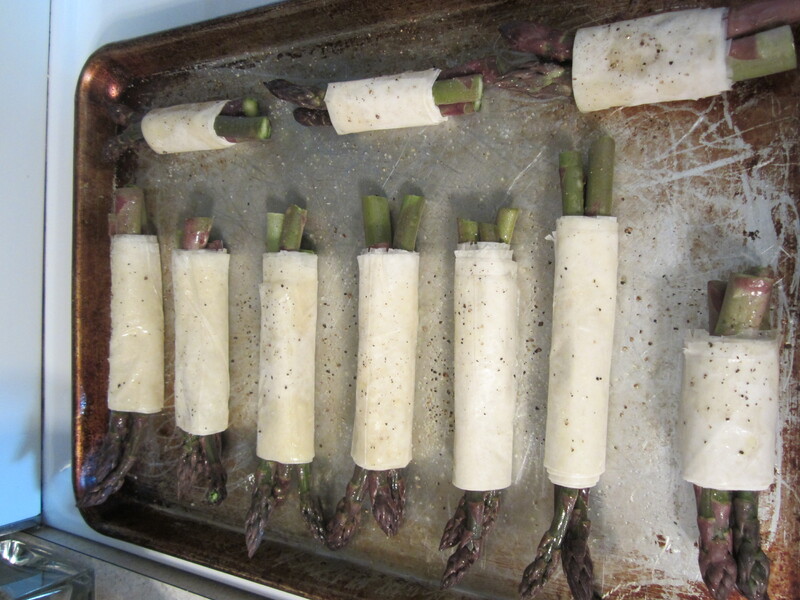 Place patties on a wax or parchment paper lined baking sheet; refrigerate for at least 30 minutes, or up to 2 hours. 3. Spray a large nonstick skillet with cooking spray and add butter. 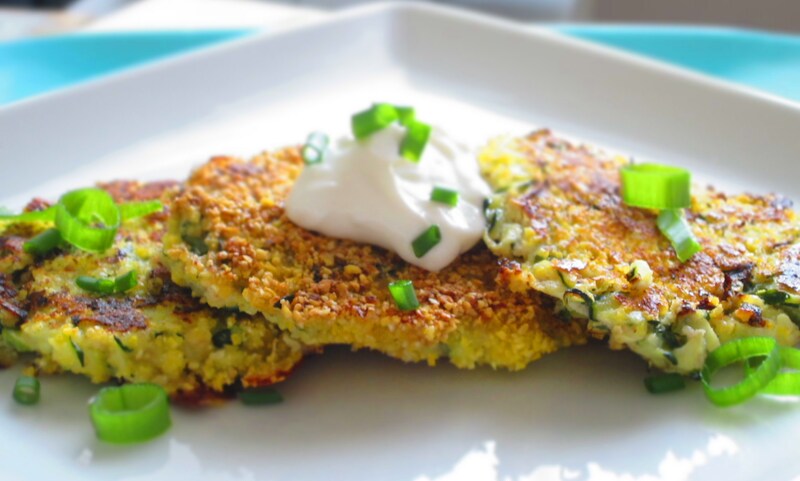 Gently dip each zucchini cake into the cornmeal (or extra bread or cracker crumbs) to coat both sides. 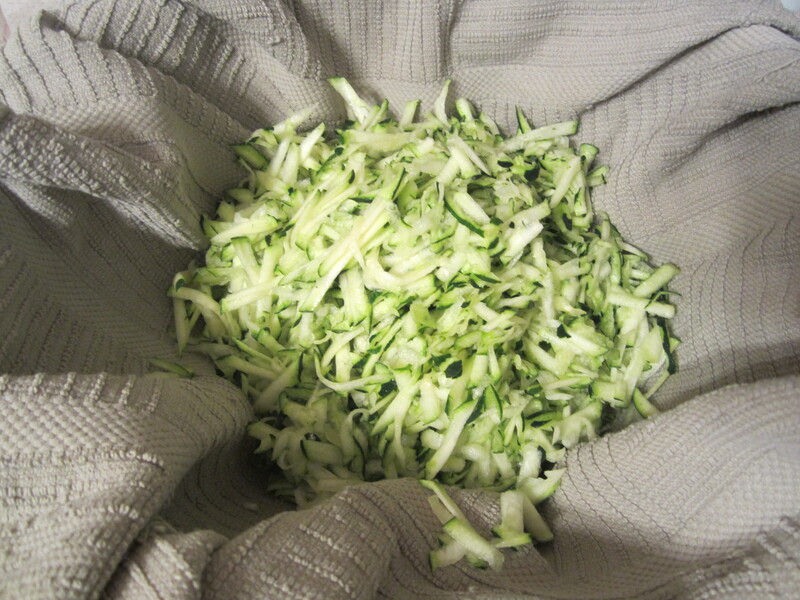 Over medium high heat, place zucchini cakes carefully into the hot skillet. Cook for about 5-6 minutes per side, or until golden brown. Top with chopped chives or green onions, and extra sour cream if desired. Makes 16 cakes. 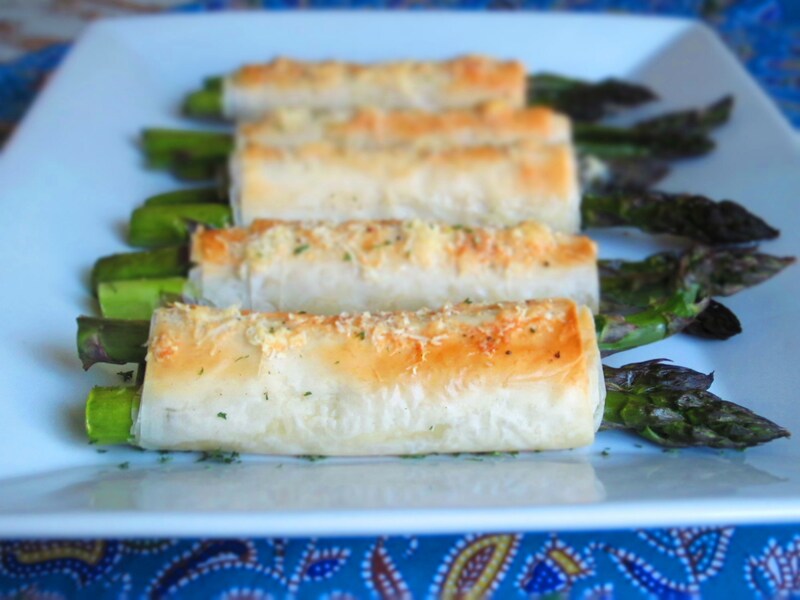 VARIATION: Serve with a side of marinara or other desired dipping sauce. Substitute shredded mozzarella cheese for parmesan.